Make an online donation through our secure donation form. Click the "DONATE' button below to be a monthly supporter, or make a one-time donation. Thank you for supporting GREAT FUTURES! ONE Child. ONE Club. ONE Community. Q. What is your history with the Club? How long have you worked here? I worked for two years at the Boys & Girls Clubs of the Big Horns in Buffalo from 2008-2010. 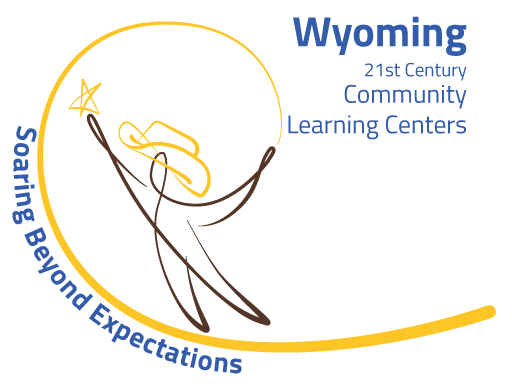 I have been with Boys & Girls Clubs of Central Wyoming since June of 2014 as the Cowboy Ethics Outreach Coordinator. Q. What made you want to work at the Club? 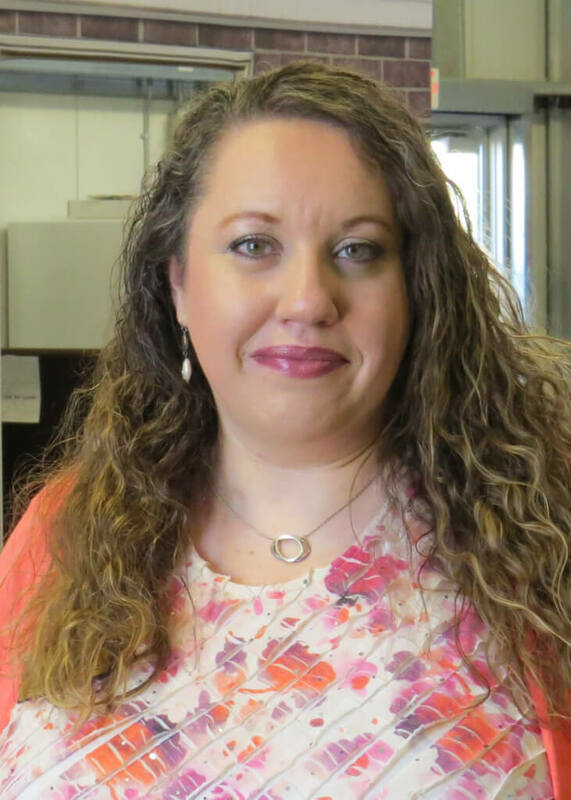 I work at the Club because I want to have a positive impact on students’ lives and their education by providing opportunities for connection, experiences, and results. Q. What one lesson have you learned being immersed in the Club? I have learned that you never know what all a student has been through before previously coming to the Club and how imperative it is to meet them where they are at, nurture them the best that we can, and hope that our dedication to provide the best possible experience sticks with the students. Q. What do you hope you leave with the kids? I hope that kids learn about values and principles that they can apply in their own daily lives. Whether it is to live each day with courage, to have heart, or be authentic, it is important to me that students find within themselves the strength to live by the Code of the West. Q. What is your favorite part of the day? My favorite part of the day is when I am teaching a group of students, engaged in an activity, and a student makes a connection to their own lives and how they can be an even better person. Q. If you had to explain to someone who may not be familiar with what happens at the Club, how would you explain it? At the Club, members are welcomed by caring staff who engage the students in meaningful and purpose driven activities and programs during the after school hours, out of school days, and during the summer. Q. Tell us more about you. Family? Hobbies? Interests? I have been married to my wonderful husband Robbie Lyon for 11 years and have two beautiful children Jorja, 8 and Jake, 3. We enjoy camping, exploring, gardening, seeing movies, and doing many other things together. I also enjoy reading, crafting, and baking. Sara Beth Lyon is the Cowboy Ethics Outreach Coordinator based in the Program Support Center at the Main Club in Casper. She trains, updates, and implements the Be Somebody: Cowboy Ethics program within the Clubs, schools, and other organizations nationwide. Very well said Sara Beth! I truly believe if our youth today had the opportunities that the Boys and Girls Club offer and embraced the values and ethics they teach, especially Cowboy Ethics, we would see less bullying, less violence, less hatred.